Giveaway of the day. 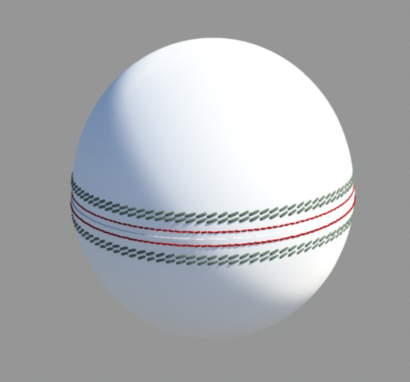 You can use this 3d cricket ball in your commercial and non commercial use. Please respect our effort to create this. So please do not upload or publish it anywhere And do not redistribute it. You may link to this page if you want to share. Formats includes cricket ball.3ds, cricket ball.obj cricket ball.fbx, cricket ball.dae for collada.